WELL MAINTAINED !!! VERY CLEAN !!! SUPER DUTY LONG BED !!! GREAT TRUCK FOR TOWING & HAULING !!! GOOSE NECK HITCH !!! CALL LYNN TODAY AT 251-282-9167 OR 251-247-1153. This Ford F-250 SD is reliable and stylish. It will ease your mind knowing you are making a great investment. Looking for a vehicle with only one previous owner? Let us help. Records show that this truck had only one owner that maintained this Ford F-250 SD very well. Everyone loves leaving the competition in the dust. With your hands firmly at the wheel of this powerful 6.7L V8 OHV 16V DIESEL engine, you'll leave the competition wondering why they even tried. You will not find another Ford F-250 SD fully equipped with all the convenience, safety, and power options at this price. We have gone over this truck with a fine tooth comb and can assure you that everything under the hood is in perfect working order. All in all the exterior is in great shape with no rust, dings or dents other than the usual minuscule scuff or two that require close scrutiny to even notice. The interior shows only the slightest amount of wear and is in excellent overall condition. Optional EXTENDED WARRANTIES are available for purchase upon request. With approved credit and a low down payment you can get this F-250 SD today with monthly payments that you can afford today! What are you waiting for? Call (251) 625-2131 right now! Priced to sell and way below BLUE BOOK, this one is going to move fast. Cash Buyers Welcome. Come In and Make A Deal! We are located only minutes from Seminole! With multiple locations, we are here to serve you! Buscas un vehculo con slo un propietario anterior? Permitanos ayudarle. Los registros muestran que este el camin slo tena un dueo que mantuvo este Honda Accord muy bien. A todos nos gusta dejar la competencia en el polvo. Con las manos firmemente en el volante de este poderoso el camin con un motor de 6.7L V8 OHV 16V DIESEL, que dejar la competencia preguntndose por qu incluso intentaron. Usted no encontrar otro Honda Accord totalmente equipado con todas las comodidades, seguridad y opciones de energa a este precio. Despues de todo, el exterior est en gran forma, sin xido, golpes o abolladuras que no sea el desgaste habitual minsculo o dos que requieren una estrecha vigilancia para poder notar. El interior muestra slo la ms mnima cantidad de desgaste y est en excelente estado general. 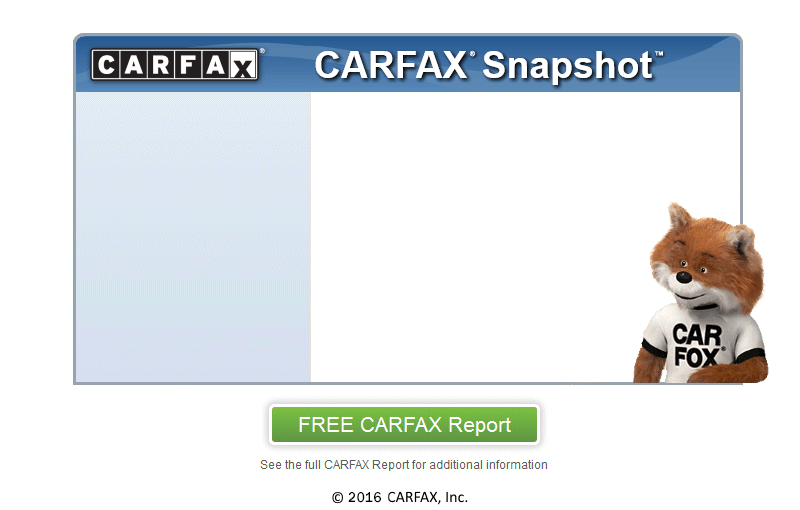 Deje el informe CARFAX demostrar a usted que se trata de un solo propietario el camin. Con crdito aprobado y un bajo pago inicial usted puede obtener este Accord_spanish hoy con pagos mensuales que usted puede permitirse hoy! Qu ests esperando? Llame al (251) 625-2131 ahora mismo! A buen precio y muy por debajo de BLUE BOOK, ste se va a mover rpido. Los compradores en efectivo Bienvenido, Entrar y hacer un trato! Estamos ubicados a pocos minutos de Seminole!